A Magical Night: Join us for the President's Installation Dinner at the Orpheum Theater in Madison! 2019 WBA President Harvey Kessel will be installed along with Associate Vice President-Elect Ted Peotter and other senior officers. Ticket sales have ended. Please contact (608) 242-5151 if you have questions. 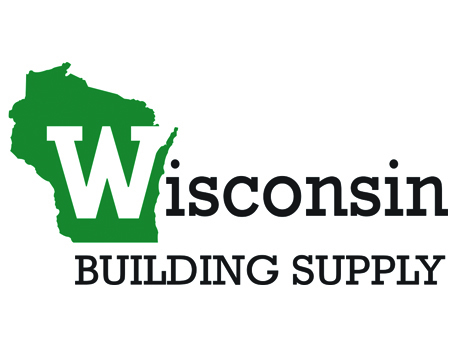 The WBA Awards presentation will feature Builder of the Year Pam Jewell (Golden Sands HBA), Associate of the Year Chuck Johansen (Northland Area BA), Hall of Fame recipients Monica Sommerfeldt Lewis (Chippewa Valley HBA) & Dan Schneider (Manitowoc County HBA/Mid-Shores HBA), and Rising Star Alex Forer (Wausau Area BA). The President's Installation Dinner will follow the Member Meeting Day taking place that afternoon. For Meeting Day information, click here. David Seebach's The Wonders of Magic has been seen throughout the United States and Canada, from Florida to New York City to Las Vegas, California, and Hawaii. On TV, at trade shows and conventions, Hollywood's famed Magic Castle, with symphony orchestras, and center stage in concert. David Seebach has presented intimate close-up magic and spectacular illusions with wild animals, levitating ladies, and spine-tingling challenges. The Orpheum Theater was constructed in 1926 by Rapp and Rapp. The limestone, Art Deco exterior, and French Renaissance interior made The Orpheum Theater a Madison icon, with the Orpheum sign towering over State Street. Partially financed by dentist William Beecroft, also known as "Mr. Theater," the Orpheum cost $750,000 to build. The Orpheum Theater first opened its doors on March 31, 1927. Originally built as a vaudeville venue and a "Movie Palace" era movie theater, The Orpehum Theater was also the first building in Wisconsin to have air conditioning. In 2013, after the theater had spent years in disrepair, the Gus Paras family bought the building and lovingly restored the theater to its former glory. Cocktail Reception Sponsor, Blenker Building Systems, Inc.
Emcee Sponsor, Shaw Building & Design, Inc.